This entry was tagged IMAP, open source, PHP, PO3, SMTP, webmail. Bookmark the permalink. As I was reading this, I kept thinking of Hastymail. Then I saw your Github link and it made sense! HM was great for dealing with some huge customer mailbox problems back in my ISP sysadmin days, *years* ago. Glad to hear you’re still at it. 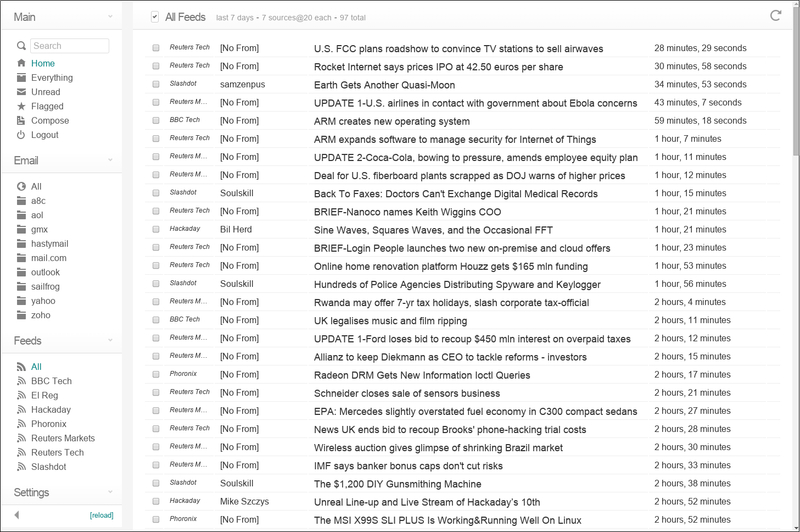 I had a lot of fun with Squirrelmail, too, and wrote some plugins for it back in its heyday. Nice to read a post from a kindred soul. Thanks for sharing.